Under the motto that the long-term success of a company depends on its team, we expect you in our family. 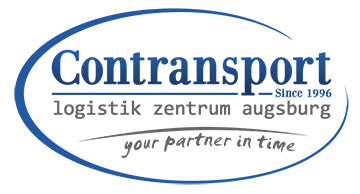 Contransport is an internationally active company with a young and modern team and a positive working atmosphere. We support initiative based on competence, motivation, partner orientation and professional behaviour. If you are a dynamic person with a desire for professional confirmation and would like to become part of Contransport, please send us your CV for our offices in Câmpina, Bucharest and Augsburg. The ability to make quick decisions and take responsibility is a basic prerequisite for our work. Motivating salary and bonuses can be paid depending on success. We are looking for a trustworthy partner for our logistics centre in Northern Italy. If you are a transport operator or work in the logistics industry, you are welcome to contact us and become part of our logistics network.